90cm Wide. 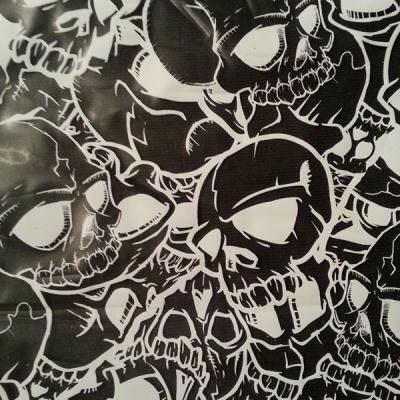 White Skull Outlines on a clear film . Any base colour but white. Really great on Darker base colours .